This weekend is Irish Fest in Milwaukee. Milwaukee is considered the City of Festivals and has many ethnic festivals during the summer. My favorite of these is Irish Fest mostly because of Tommy Makem. 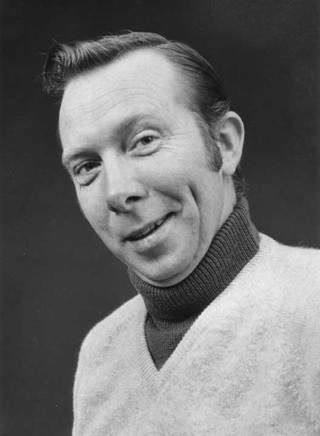 Tommy Makem, considered the Godfather of Irish Folk Music, came to the music scene in the US in the 60's and sang amongst the likes of Bob Dylan and Pete Seeger. You can read more about his life here. I was fortunate enough to see him in the mid-80's when he toured with his good friend Liam Clancy as Makem and Clancy. Listen to Liam's beautiful voice on And the Band Played Waltzing Matilda written, I believe, by Tommy Makem by Scots born Australia based folk singer Eric Bogle. Liam Clancy is one of the Clancy Brothers whom Tommy sang with, too. Have a sing along with the Clancy's and Tommy to The Wild Rover. Last year, Jeff, Aidan and I saw Tommy Makem at Irish Fest and it was wonderful. We had to leave midway through the concert, though, as it was a bit long and late for Aidan. This year, I lined up my mom to babysit Aidan so that Jeff and I could go and we could truly enjoy the concert. I was excited as I have really been enjoying his music this summer. 2 weeks ago, Tommy Makem died. I cried. I'm still upset. I don't know why I feel so low about his passing. It could be his lovely rich voice, singing beautiful songs. It could be the lovely songs he wrote that are among my favorites. Perhaps it is a memory of my youth, listening and watching him sing with his friend, Liam Clancy, the warm wind off of Lake Michigan blowing my hair pretending I was the girl they were singing about in Golden, Roseville Fair, or the Coast of Malabar. Irish Fest will be having a celebration of his music each night and I'll be there on Sunday. It will be a bittersweet remembrance and I feel lucky to attend. "And the Band Played Waltzing Matilda". folk singer called Eric Bogle who is well worth a listen.